As we step into the second quarter of 2019, WPDating has added even more features to keep your dating website up-to-date with the ever-changing online dating industry standards. This feature has been one of the most requested by our clients for good reason and we’re delighted to finally announce that this feature is now live. Your dating website’s users can now save incomplete messages by simply clicking a ‘save draft’ button and have it intact for later. Hopefully they don’t save that draft about confessing their love for too long. This is a must-have feature for dating websites with a huge customer base. Your dating website’s users can use multiple filters to narrow down the results while searching for a specific profile. Let’s say you’re searching for a married guy called Charles aged 40 who lives in California with a pet dog. You can now find his profile in 10 seconds. Yet another improvement related to the search feature, WPDating’s user-search mechanism is now much more responsive. This improvement will help you search for other users by simply entering a few letters and get results based on the closest match. It can come in really handy when your users have to search for a complex name like “Blaszczykowski”. Enter ‘Blas’ into the search box and you’ll find his profile right away (hopefully there aren’t thousands of other Blaszczykowskis). Rest assured, you can still get a slider feature built in WPDating plugin. It wouldn’t be an update if we didn’t occasionally squash out some annoying bugs. As always, our QA team helped us track down some minor issues and bugs which have been safely taken care of. You can expect a better overall experience from our plugin with improvements on some minor unseen aspects as well. Have any cool features in mind that you’d like us to add? Let us know in the comments! March has been yet another productive month for us at WPDating. We’re excited to announce that WPDating has added three NEW language add-ons to our ever-growing list of languages. Not that anyone’s counting but the addition of these three new add-ons now marks a total of 25 international languages! Each of these language packs is still being offered at our fixed rate of a generous $19! So if you’re in Finland, Vietnam or the Philippines, this is the perfect opportunity to start your own profitable dating business with the help of our language packs to offer a personalized and local feel to your customers. Get started using this link to explore all of our affordable packages! 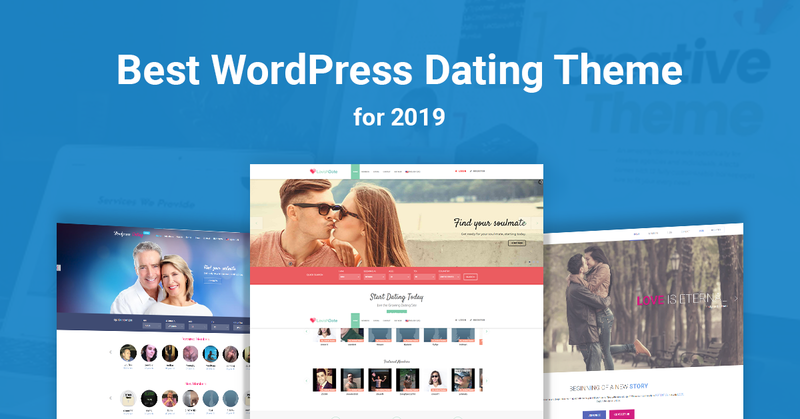 It has been quite a productive start to WPDating’s 2019 as our development team invested a lot of time and resources to improve our dating business products and services. Our team started off 2019 by taking a close look at our beloved customers’ feedback and created a roadmap to come up with solutions that best addressed just those needs. We are just two months into 2019 and already excited to announce some great improvements and additions to our entire products and services catalog. Hungarian marks the 22nd international language in WPDating’s ever-growing multi-language pack for Dating Plugin. While we have already released the most used language packs, we still believe in catering to all languages around the world. In case you’re wondering what the remaining 21 language packs are, feel free to take a look here. WP Multilingual Pack Support for ALL of our Themes! Due to an overwhelming number of requests from our users asking for international language support in our themes (WPDating, Lavish & LoveMatch), our development team set this as the top priority for 2019. After hours of development and numerous trial and errors, we’re confident that WPDating’s multi-language pack is now compatible across all of our themes. To make this transition possible, we decided to switch from QTranslate to WP Multilingual Pack because it was clearly a better fit for our customers. Let’s admit it – having a lot of options is pretty confusing. This is exactly why we revamped our pricing page with a couple of (better) changes. Compared to the 5 original packages we had last year, we now offer only 4 – Standard, Platinum, Platinum Multi-License and VIP + APPS. Instead of adding new packages, we decided to reverse the whole process and ended up getting rid of the lesser-used features and included premium features in even the starter packages. Considering the developments we made in 2018, a new add-ons page offering all of our updated plugins and services was well overdue. 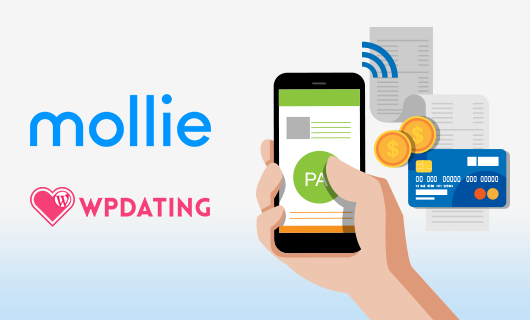 With additions of payment gateways such as Mollie and a dedicated chat add-on for WPDating Plugin called Comet Chat, our new add-ons has been updated with a better interface and even better combo-deals. See it for yourself through this link. Perhaps one of our oldest and the core product in our entire catalog is the WPDating main plugin. You could even refer to it as the main character in the entire movie who ends up victorious in every scene. While the main plugin does not have any groundbreaking changes or new fancy looks, our development team has spent the last two months relentlessly working on squashing bugs and releasing fixes that contribute to making it one of the best dating plugin in the industry. Now that you have made it to the end of this article, here’s a little thank-you gift from me to you – an exclusive Valentine season offer to help you get started with your dating business in 2019. Use code: VLOG30 and get 30% off any of our products and services. Note: Offer valid until 20th of February, 2019. To wrap things up, we hope these updates and improvements help our customers to create even better dating websites using our dating plugins, themes and add-ons. We’re halfway through February and have even more exciting features lined up for the rest of the year. Have any suggestions for our team? Let us know in the comments and your request might even be released next! It is no surprise that the dating industry has seen significant growth recently. According to Forbes, there are more than 2,500 dating services online (most of which are based on a WordPress Dating Theme) in U.S. alone with 1,000 new online dating services opening every year. You have most probably used at least one of those dating services and might even be planning to start your own dating business because clearly, there’s money to be made in this industry. A decent WordPress Dating theme can offer you a complete package to run a professional dating website in no time. There are plenty of free dating themes that you can choose from. However, if you’re serious about providing a professional and fully functional dating website to your users, investing in a proper dating theme will undoubtedly reap high rewards. When it comes to dating themes, there are numerous options available to choose from – perhaps to the point you get confused which one to invest in. Since your product (dating website) is entirely dependent on how your website looks, the success of your dating business depends highly on its aesthetics and user-experience. It must look attractive, professional, responsive across different devices and informative all at the same time. Basic search and advanced search – This feature provides your users with a convenient way to make the customized search of the user/profiles. Near Me – This element allows your users to users to discover other members that are near them geographically. Meet Me – With the help of this feature, your users can easily select randomly chosen profiles if they wish to meet them but under the condition that the selection is mutual. Date Tracker – Keep track of the partner you’ve gone on a date with – perfect for people who have a hard time keeping track of their past dates’ names. Profile commenting and blocking – as the name suggest this gives the user more control over what he/she prefers. However, every comment goes public only after user approval. Who viewed me/ I viewed – Get notified on who viewed your profile and the people you have viewed. It helps to track or keep the record of a specific user (in case you have a favourite). User privacy – Have control of your data without any loose ends. Nothing fits you quite right like a perfectly tailored custom suit. The reason behind custom products being preferred over a general one is pretty simple – they’re created to fit YOUR needs and no one else’s. This is why customized packages tend to cost much higher than general packages but they’re still worth the investment. WPDating offers custom WordPress Dating Themes for just this reason – we understand that your requirements are unique and you might want to invest in creating a dating website that aligns with the smallest possible details that you have in your mind. Add your preferable features & functions to your dating software. You will be receiving 160/80 hours of pure custom development from our experienced developers depending on your package. You can even customize the theme, event management integration to your site and many more – basically anything that you think might improve your site. You can use the custom-built site on multiple domains with our Multi-Site License. *Note: Every task, feature and function that you desire should be able to be added under your allocated hours. 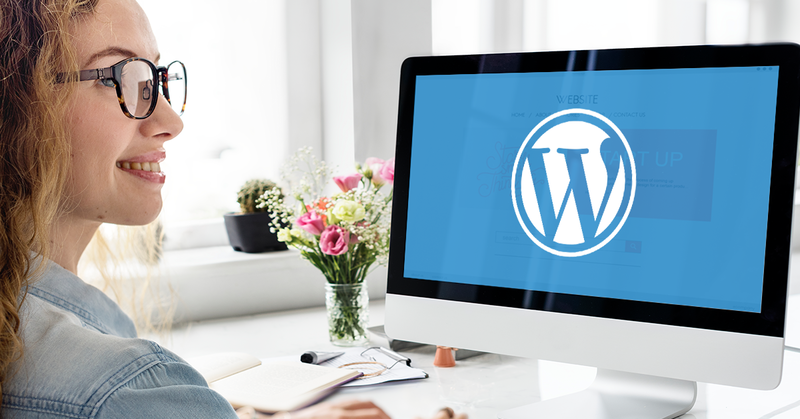 You might still be wondering what the benefits of using a WordPress dating theme are compared to other solutions. 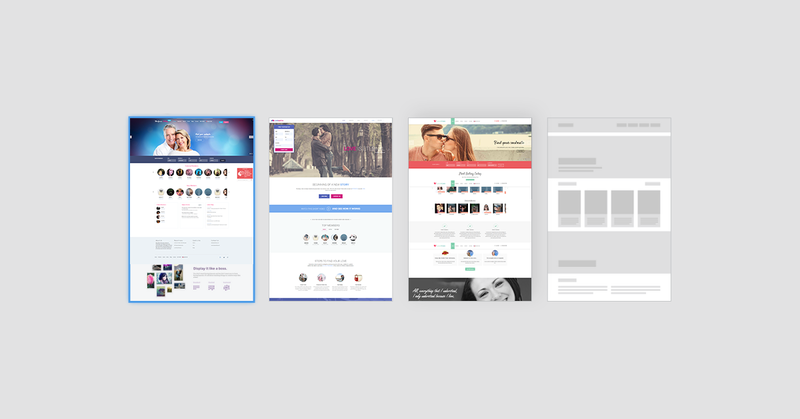 First, a dedicated dating theme is created while keeping the end user’s experience as the top priority. Dating themes can be used to serve different niche markets consisting of various demographics. You can customize the dating theme to make sure it is compatible with all groups of customers, regardless of their interests. WordPress dating themes are much more preferred than traditional manual programming in terms of looks and user experience. You get much better control of your dating website both before and after publishing your website because of the easy interface that WordPress offers. As your customers grow, you can invest in making your matchmaking website even more advanced by adding better features. You do not even need to be able to write a single line of code or hire a programmer to make small changes. This not only helps you save time but also the cost that developers charge, which is hardly affordable by most entrepreneurs just starting out in the industry. How much does a WordPress Dating Theme Cost? 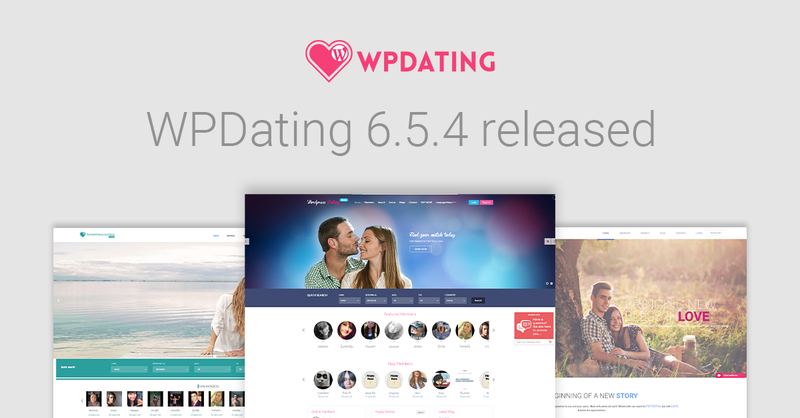 WPDating’s WordPress Dating Theme starts at an affordable price of just $149. Here’s a brief summary of what all of our packages offer. If you’re just starting out, the standard package offers a complete solution to your dating business. However, if you’re willing to invest in a scalable dating business, we suggest you go with our more advanced packages. WPDating’s standard package is the most basic package including all of the features that can help you kick-start your dating business. You can upgrade to a more premium package if you plan to expand your dating business in the future. 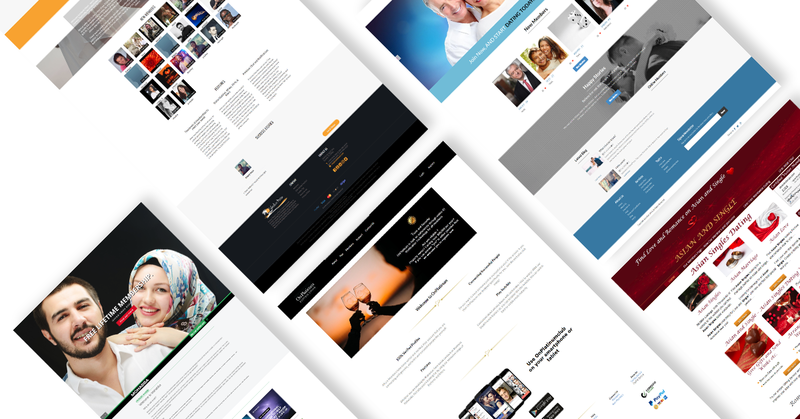 This package is perfect for entrepreneurs who wish to invest in a professional dating website with three of our best WordPress dating themes along with various perks. 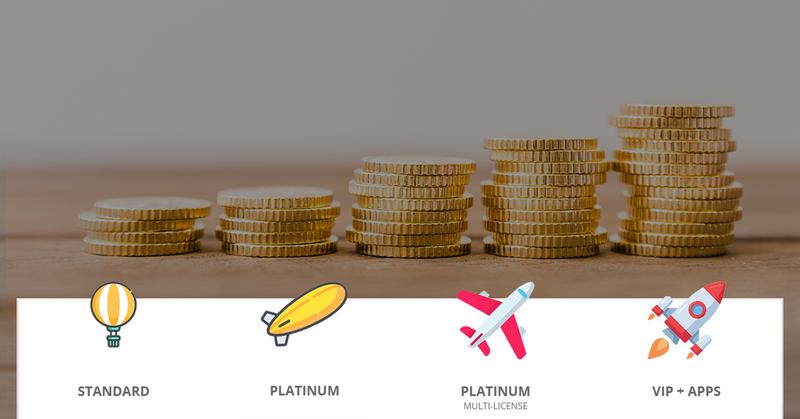 WPDating’s platinum multi-license comes with the same value of our platinum package but with a multi-site license which costs $499 as a standalone price. 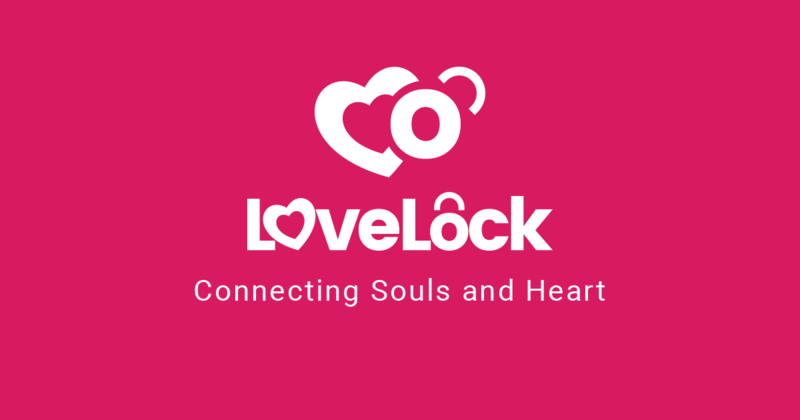 This is the best option if you’re planning to create multiple dating websites. Our most advanced package costs the same as a brand new latest iPhone – the only difference is that you’ll probably use an iPhone for a few years whereas our VIP package offers lifetime free support along with app personalization for both Android and iOS. Now that we’ve come to the end, I hope you have learned a couple of things that can help you succeed in the dating industry even if you do not have any prior knowledge about how to run a dating website from scratch. Since all of our packages come with free support, you can leverage our team’s expertise to help guide you in the right direction to choose the best WordPress Dating Theme. Still not sure which package aligns with your business requirements? Feel free to contact our support team and we’ll get back to you within 24 hours. 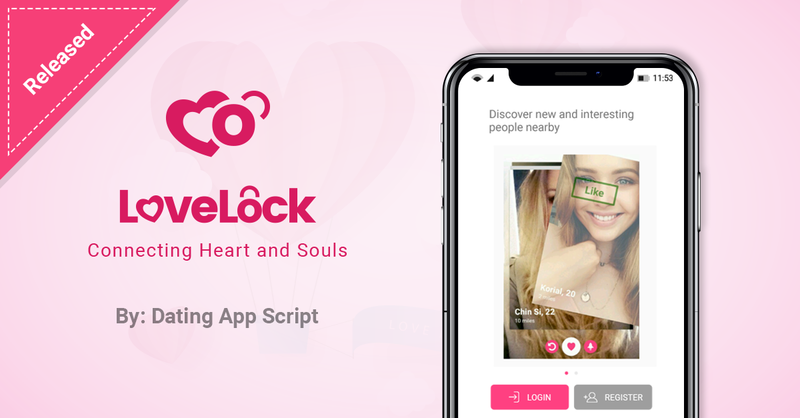 We are delighted to announce the release of our most anticipated product “LoveLock” – A location-based matchmaking app by Dating App Script.